With 11 different Concept•Aid breeding mineral formulas you may be asking, “Which product is right for me?” With both tub and loose mineral options, protein and non-protein formulas, and varying phosphorus levels, we can offer the Concept•Aid formulation that is best suited for your operation. Knowing your animals’ phosphorous requirements is important, however, it is also important to note how that animal is receiving phosphorus. Phosphorous is available in both grains and forages in varying amounts. Generally, grain is roughly two times higher than forages and ethanol by-products can be three to six times higher in phosphorous. To accurately calculate how much phosphorous is needed, we need to take into account both the feeding program and animal requirements. Animal requirements during early lactation have a higher phosphorous requirement than late lactation or gestating cows. The level of milk production also impacts the requirement. Higher producing cows have a higher requirement than lower producing cows. In order to simplify product selection, VitaFerm has created a simple questionnaire based on five factors to point you to the right loose mineral product. The first factor is forage quality. Low quality forages have less phosphorous, whereas early season pastures and immature grass and hays contain considerably higher levels. The second factor is the level of grain supplementation. Since grain contains much higher levels of phosphorous, how much grain fed greatly influences which mineral is right for your operation. Don’t forget that grain silages such as corn silage, wheat silage and oat silage contain a considerable amount of grain on a dry basis and, therefore, also have an impact. The third factor is if you are feeding ethanol by-products. By-products concentrate the phosphorous by as much as two to three times compared to what is normally in grain. In fact, 3 lbs. of DDGS typically provide as much phosphorous as an 8% phosphorous mineral supplement on a daily basis. When ethanol by-products are in a supplement program, quite often NO additional phosphorous is required. In most cases, additional calcium is required to maintain the proper calcium to phosphorous ratio to support animal health, lactation and re-breeding. The fourth factor is related to the productivity of your herd. A high producing cow requires considerably more phosphorous than a low producing cow because of the increased milk production. If your 205-day weaning weights are above 550 lbs., then you are dealing with a high producing cow. The fifth and final factor is your risk factor. If you AI and use ET in your operation, the cost of a pregnancy is higher and you have greater risk. 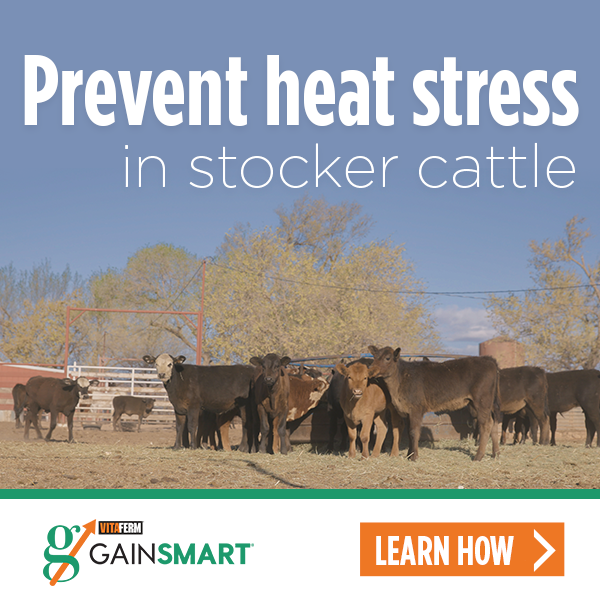 Also, if you market high value calves your risk is considerably higher because you have a greater loss if the cow doesn’t breed early in the breeding season. The bottom line is phosphorous supplementation has a cost and the higher the level of phosphorous the more the mineral formulation costs to feed. This factor helps take your tolerance for risk into account. Once these factors on the questionnaire are taken into consideration, a total score will reveal which Concept•Aid loose mineral product is right for your operation. If you are looking for a protein and mineral combination be sure to check out our Concept•Aid Protein Block, Concept•Aid Protein Tub and Concept•Aid Protein Meal. By fine-tuning your mineral program you can ensure optimal reproductive success. Boost Your Odds: Prepare Like a Champion for NWSSEquine: What’s the difference between prebiotics and probiotics?